I read your blog and had to laugh. My first novel (Succedaneum – Living Like A Vampre) has a love triangle in it as a main feature and some points you describe are in it! One of them being the bad vs the good guy. I do make up for it in the sequel though, where the bad guy turns out not to be so bad after all. Quite a good guy really. And there isn’t a back-up love for him. The third book, I’m afraid will have the female counterpart come back onto the picture again, for some real dramatic action! 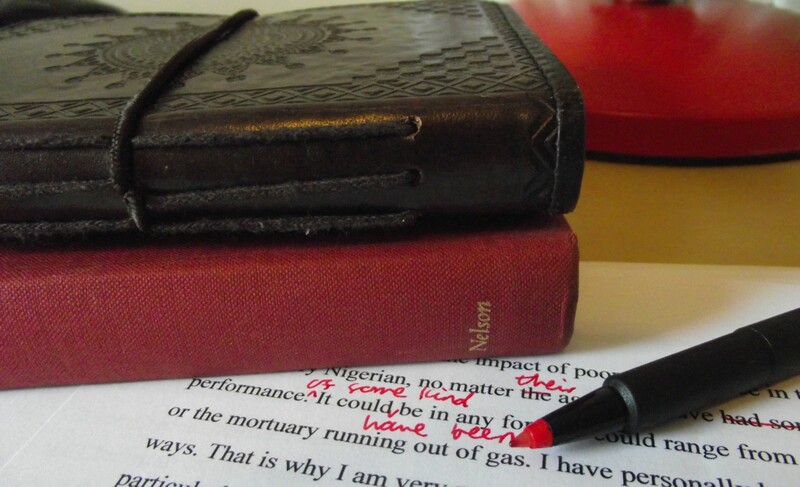 I like writing about relationships, but not necessarily love triangles. I already have an idea for another book about to people with completely different backgrounds to meet and, eventually, fall in love. Love is, and will always be, an interesting topic. I agree, love is an interesting topic to write about and there are a lot of interesting variants on love triangles. I guess the love triangles we usually see in media are derived from the standard model that creators think will sell books, when in fact most people have grown bored of them. I like the love triangle in David Edding’s ‘The Belgariad’ series. The hero Garion has two loves, one from his childhood when he thought he would become a farmer, and the other from his travels and adventures after he leaves the farm. The second love is a Princess, and he believes he has no chance to be with her and so they end up fighting all the time. But even though he thinks he has no chance with the second love, he still lets the first love go (hiding his pain from her) because he can’t give her the life she wants. It really hurts him to do this, but he wants her to be happy. Of course, it turns out he’s the long lost King, so he gets the Princess in the end, but I love his empathy and the way he wants to do right by both girls. This is great. It’s possible to do a love triangle right, I think, but you have to walk such a fine line. I think they’re best done over the course of, at most, a few days in-universe. Drag it out for months and the girl (or, rarely, boy) seems indecisive at best and cruel at worst. But I wouldn’t begrudge her taking a few days to think it over. But in the end, even if you successfully walk that line, you’re still in grave danger of having created a Mary Sue. Even if she seems like such an awesome person that of course multiple people would fall in love with her, asking the readers to sympathize with her having this problem is like asking poor people to sympathize with a rich person’s having trouble finding time to spend on his yacht. It may be a real problem, but it won’t tug at their heartstrings. 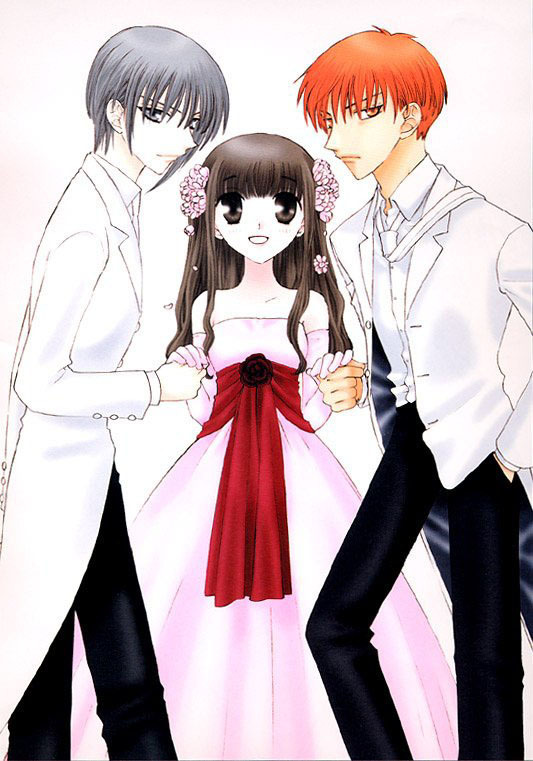 I think Fruits Basket did the love triangle pretty well. One because Kyo and Yuki don’t fall in love with Tohru at first sight. When Yuki realized he loved her in a motherly way, the reader believes it. Mainly because there are clues that this would happen. Like his and Ayame’s parents being quite distant, giving Yuki to Akito o increasing their Sohma family standing. Yes it was obvious that Tohru would date Kyo but they didn’t immediately become a couple; their affections and friendship grew into a romantic love. I too think Fruits Basket was one of the best examples. I just couldn’t find any suitable images for this post so I just used that one.